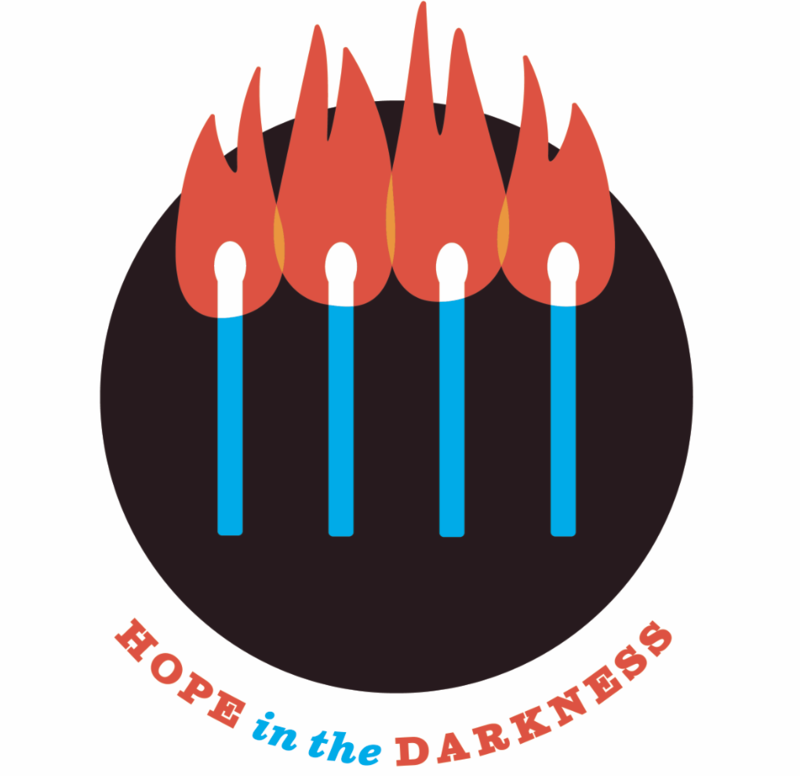 The Hope in the Darkness Walk Report can be downloaded here. Peterborough, ON — Hope in the Darkness Walk for Youth Mental Health is pleased to announce the release of the Hope in the Darkness Walk Report. The report chronicles the 4 month cross-country police-led journey from St. John’s, Newfoundland and Haida Gwaii, British Columbia to the Canadian Human Rights Museum in Manitoba. Throughout the walk, officers met with young people, police services, mental health workers, families and communities and shared stories and strategies about community-based approaches to addressing mental health for youth. The Hope in the Darkness walk for youth mental health built a movement that brought both youth and members of the policing community together for a common cause to promote mental wellness, youth-led culture-based solutions and improved relationships with police. The report findings will guide the work of Strength in Continuous Change, a not for profit organization that will continue the work of Hope in the Darkness through the development of mental health, community safety, cultural lifestyle resources. Hope in the Darkness Founder Sergeant Kevin Redsky of the Anishinabek Police Service (APS), began the trek on April 1, 2018 at the easternmost point of Canada. A western team including Robert Campbell of APS and Mitchell Boulette of Treaty 3 Police Service covered the west coast route from the westernmost point Masset in Haida Gwaii, British Columbia. Hope in the Darkness partners include: Anishinabek Police Service, Mamawi Wi Chi Itata Centre, Shoal Lake #40, Canadian Human Rights Museum, Kenora Chiefs Advisory, Grand Council Treaty #3, Ontario Provincial Police, Royal Canadian Mounted Police, Treaty #3 Police Service, Sagamok First Nation, Air Canada, Nishnawbe Aski Nation, Waabigoon First Nation, Nahwegahbow Corbiere, Mississauga First Nation, Thessalon First Nation, Batchewana First Nation, United Church of Canada & Aboriginal Ministries Circle Youth Leadership, Sam Kewaquado, Billy Wahpay, John Syrette, Francis & Elizabeth Kavanaugh, Erwin Redsky, Esther Redsky, Stewart Redsky, Pitblado Law/Howard Morry, Thunder Bay Police Association, TakingITGlobal, Grassy Narrows First Nation, Annelind Wakegijig, Lisa Higgerty. The report can be found at hopeinthedarkness.ca. Hope in the Darkness National Walk for Youth Mental Health is a cross-country walk for youth mental health that will be led by youth and police officers from across the country starting on April 1, 2018. The walk will provide police officers and youth with the opportunity to take a stand on youth mental health and the supports that are needed nationally. Intended to be a call to action for Indigenous and non-Indigenous police officers that have worked with youth in crisis, the walk will provide officers with an opportunity to meet with youth and listen to their stories along the way. With support from a number of police services from across the country, Hope in the Darkness will work with schools, youth groups, Indigenous communities, mental health services and families to encourage youth participation in the walk. Through a partnership with the band Mumford and Sons, we are excited to announce the song Ghosts that we knew as the official song of the walk. The song was chosen for its themes of hope and reassurance that everything will be alright.